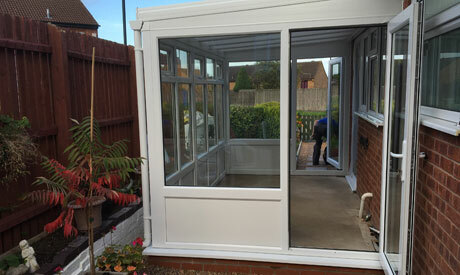 We will complete all the work ourselves including all the initial building work before the conservatory is constructed ensuring a smoother easier construction. 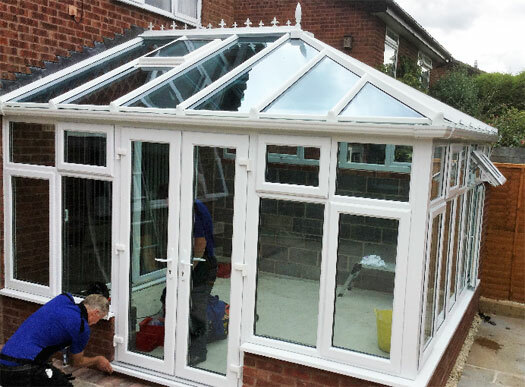 Self cleaning glass, heat reflective glass, solar glass roof are all options to provide you with added comfort. 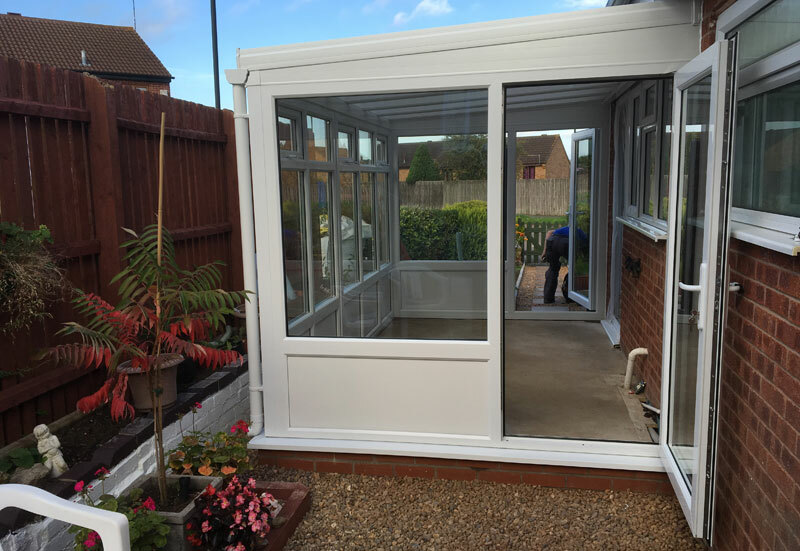 We can advise on the requirements of planning permission if they are needed. 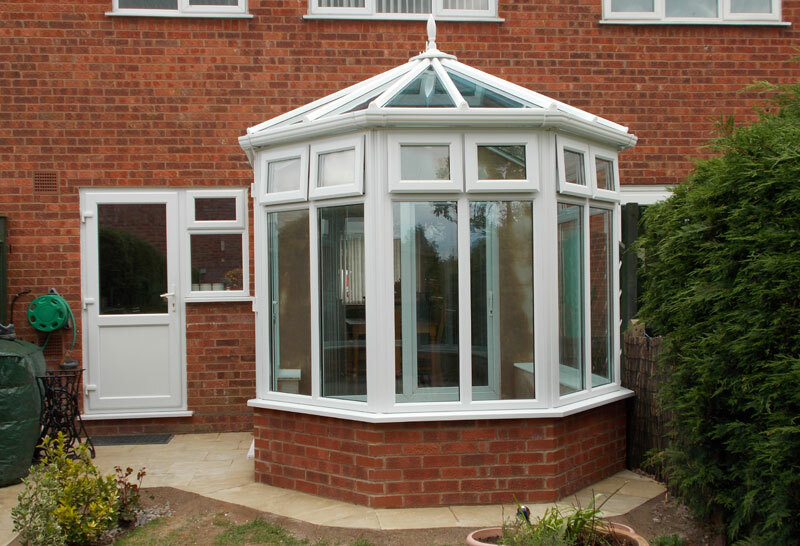 With the relaxed planning regulations most smaller conservatories do not need this. 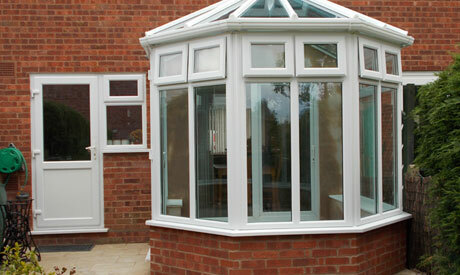 Replacement Glass for double glazed units also available.